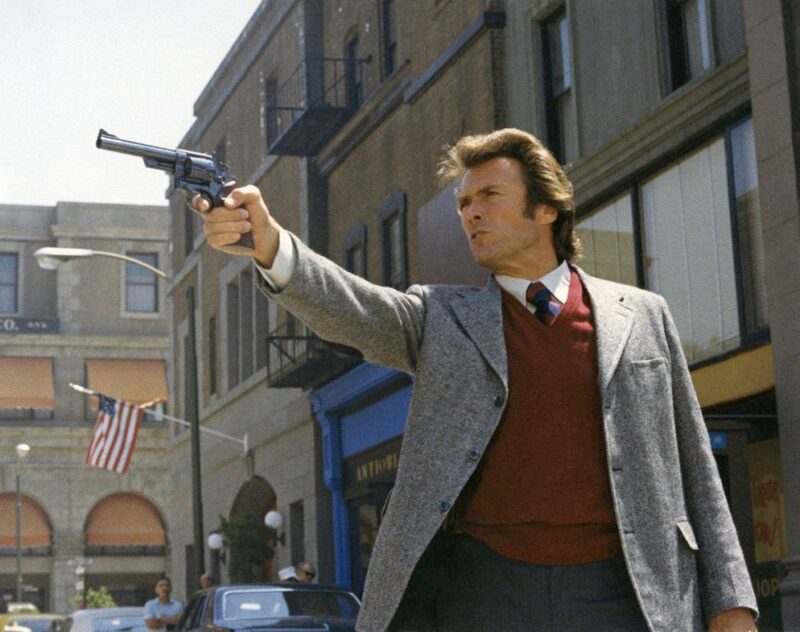 Welcome back to Day 3 of our Clint Eastwood spotlight where we’re talking about Dirty Harry from 1971. It’s hard to imagine a more iconic role for an actor, but it’s just one of many for Mr. Eastwood in his long and illustrious career. And even though it would eventually become cliched through many knockoffs and bad movies, his anti-hero renegade cop character really broke the mold here. The movie follows that title character as he tries to stop a serial killer named “Scorpio” in San Francisco. It’s loosely inspired by the real life serial killer “Zodiac” (which was more meticulously followed in David Fincher’s great film), but unlike in real life, we know who this killer is almost from the get-go. It takes away much of the potential suspense and inherent drama, and I think it’s to the determent of this film. It also doesn’t help that Scorpio is rather mundane and not especially powerful or menacing. He seems to stumble and get away on technicalities or by just dumb luck, and it makes much of the movie seem especially dated and laughable. But that’s why the movie isn’t called “Scorpio,” I suppose. To that end, Harry Callahan is great and very entertaining to watch. He has so many quotes, but perhaps the most famous one is the “Do you feel lucky, punk?” line. It’s fairly early on in the movie and unfortunately, it’s probably also the film’s best moment. The rest of the movie is mostly him being hampered by routine police work and being blamed for everything that goes wrong. It’s pretty tedious after awhile. Still, for his character alone, I’m giving this movie three stars. Come back here tomorrow when Kelley reviews the modern western Unforgiven.